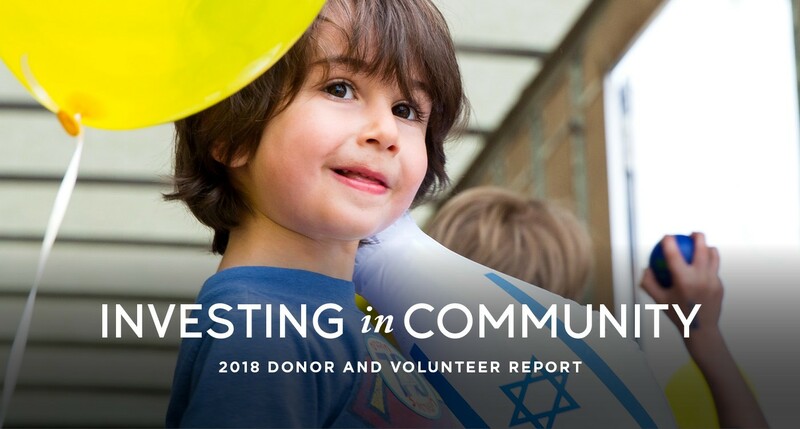 It is with great excitement that I share Investing in Community, our 2018 Donor and Volunteer Report. 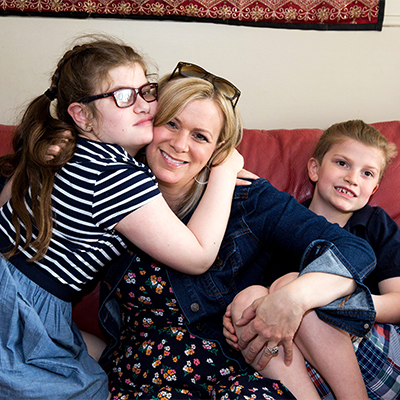 In the midst of transition and change for CJP and our community, this past year has been an incredible success. As we celebrate our past and look forward to the future, CJP’s core mission—to build communities of learning and action that strengthen Jewish life and improve the world—remains relevant and has never been more critical. Thanks to our generous community and our shared Jewish values, we have achieved great things through CJP. 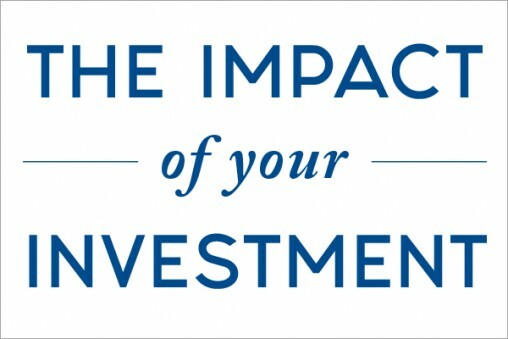 In the following pages, you will find powerful examples of the investments CJP is making and the impact we’re having on our Jewish community and beyond. 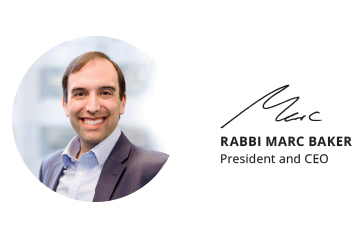 You will learn how we help people regain their financial footing, and how we strengthen our Jewish community by working together with our partner organizations. 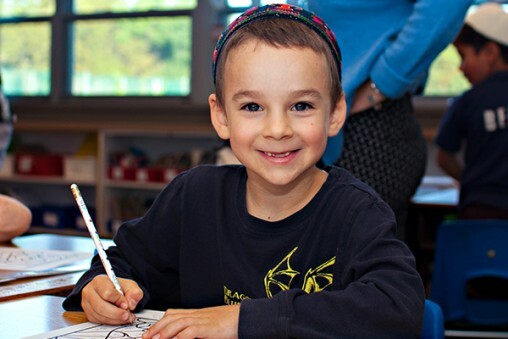 You will understand how we establish lifelong relationships between families in Israel and in Boston through our Shinshinim Young Ambassadors program. And you will see the creativity of young leaders, who developed a dynamic “Harry Potter and the Sacred Text” event that brought Jewish learning to life for a packed house of young adults. Across the community, in ways large and small, volunteers and donors are helping to fulfill our sacred Jewish obligation of tikkun olam, repairing and improving our world. 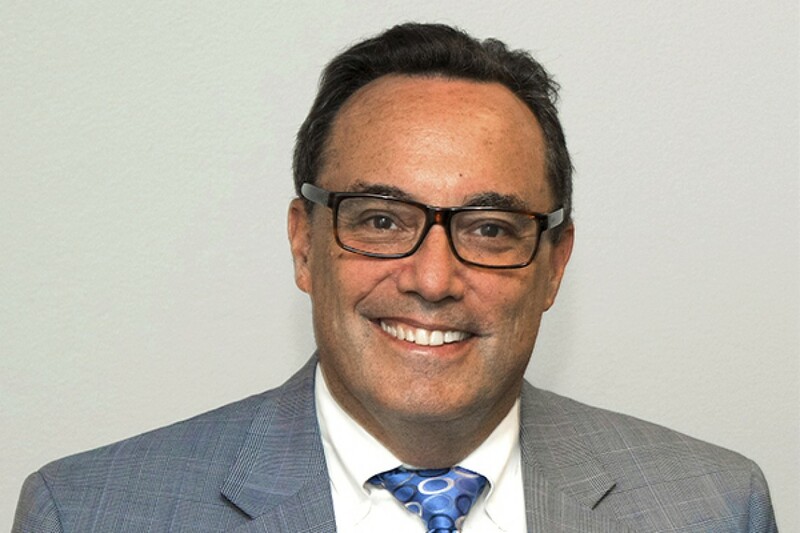 In the past year, we also recognized and celebrated Barry Shrage’s incredible legacy—more than three decades of transformational leadership of Boston’s Jewish community. 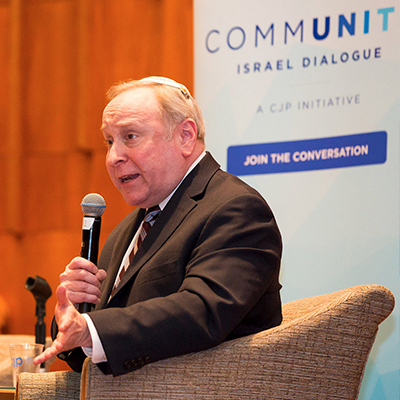 From creating lasting relationships with Jewish communities in Haifa and Ukraine, to championing lifelong Jewish learning, to tirelessly promoting inclusiveness and diversity in our Jewish community, Barry has left an indelible mark that will continue through his work at Brandeis University. We also established the Bridge to the Future Fund in Barry’s honor. 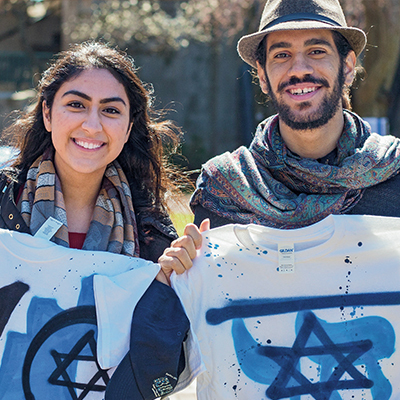 Our generous donors contributed more than $7 million to accelerate our investment in programs that will broaden and deepen young adults’ connections to Jewish life. This important work is already underway, and I look forward to sharing our progress in the year ahead. As I embark on my journey of leadership at CJP, I am inspired by the power, passion, and potential of this community. 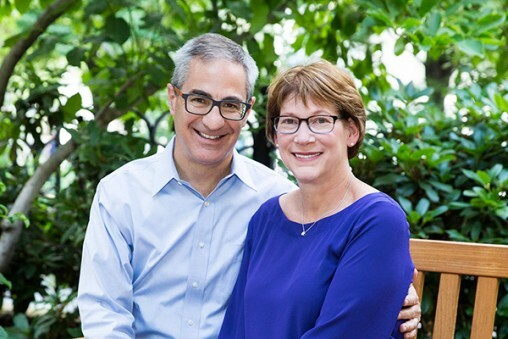 It is clear that all of our dedicated donors and volunteers feel a deep commitment to CJP. There is a profound sense of arevut, collective responsibility, for each other, for our Greater Boston Jewish community, for the Jewish People—in Israel and around the world—and for our friends and neighbors of all faiths and cultures. I am humbled by this generosity, and I thank our community for its commitment. Working together as diverse contributors to one connected community, we truly can achieve anything. I look forward to seeing and hearing from our community as we continue to do this sacred work together.